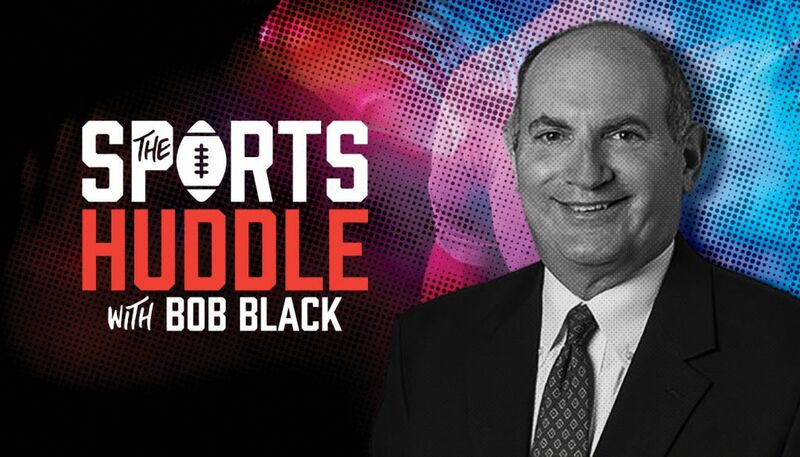 Radio One Sports station “ESPN Richmond” 950 AM, WXGI 99.5 FM, and 1240 WTPS/102.7 FM Petersburg VA will debut “The Black and Drew Sports Huddle” in mornings from 8-10am starting Monday, February 5. 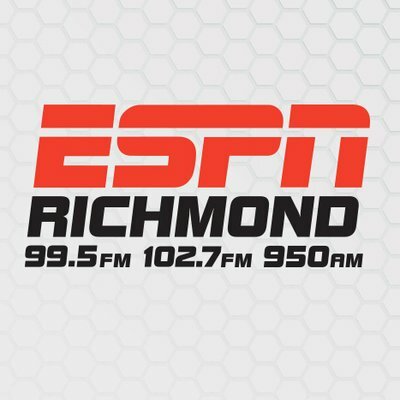 University of Richmond play-by-play voice Bob Black moves from 3-4pm at the station and will be joined by Program Director Andrew Wallace with Mitchell Bradley doing local sports updates. 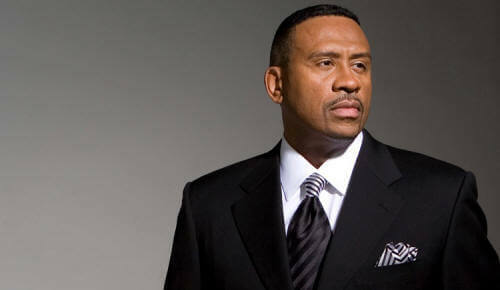 ‘Big Al’ Coleman replaces Black in the 3-4pm slot according to industry website Radio Insight. 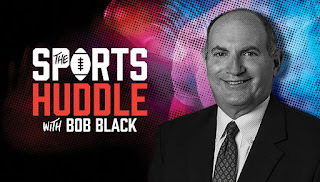 Radio One acquired their only sports radio station from Red Zebra Broadcasting (owned by the NFL Washington team owner Dan Synder) last year. Along with the deal, they also purchased 92.7 FM, and now simulcasts Majic 102.3 to the listeners in portions of Maryland, south of Washington, D.C.